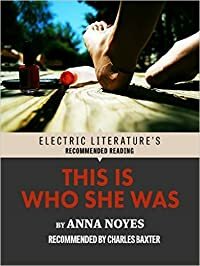 For millennia -- from before the first Polynesians arrived in Hawaii -- the Hawaiian language was one of nuance and erudition. In the 19th century, it was New England missionaries that were the first to transcribe the language -- Hawaiian is an oral culture. 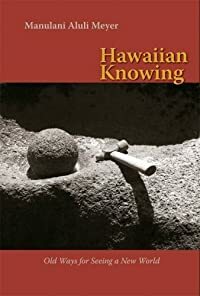 "Hawaiian Knowing" explores a form of intelligence not measurable in classrooms or by standardized tests -- intelligence grounded in spirit, place, sensory awareness, relationships, utility, language, and the oneness of body and mind.